Predictive modeling using machine learning is an effective method for building compiler heuristics, but there is a shortage of benchmarks. Typical machine learning experiments outside of the compilation field train over thousands or millions of examples. In machine learning for compilers, however, there are typically only a few dozen common benchmarks available. This limits the quality of learned models, as they have very sparse training data for what are often high-dimensional feature spaces. What is needed is a way to generate an unbounded number of training programs that finely cover the feature space. At the same time the generated programs must be similar to the types of programs that human developers actually write, otherwise the learning will target the wrong parts of the feature space. We mine open source repositories for program fragments and apply deep learning techniques to automatically construct models for how humans write programs. We sample these models to generate an unbounded number of runnable training programs. The quality of the programs is such that even human developers struggle to distinguish our generated programs from hand-written code. 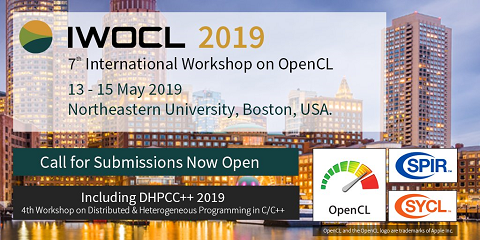 We use our generator for OpenCL programs, CLgen, to automatically synthesize thousands of programs and show that learning over these improves the performance of a state of the art predictive model by 1.27x. In addition, the fine covering of the feature space automatically exposes weaknesses in the feature design which are invisible with the sparse training examples from existing benchmark suites. Correcting these weaknesses further increases performance by 4.30x. Rating: 2.7/5. From 6 votes.